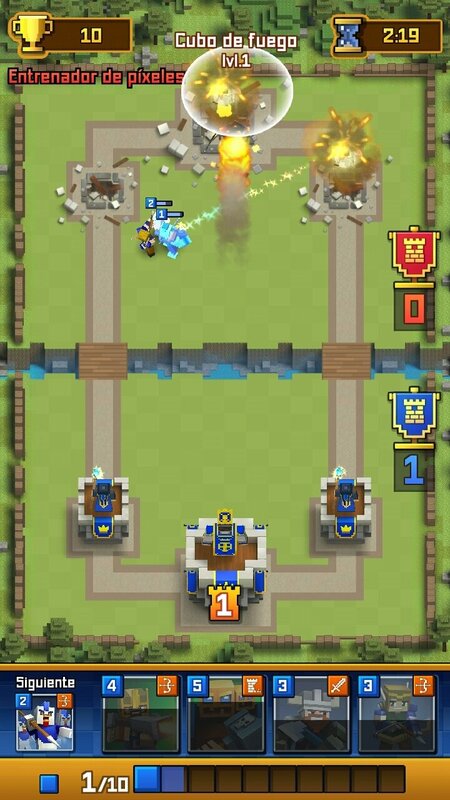 Supercell hit the jackpot with Clash of Clans and later with its spin-off Clash Royale. 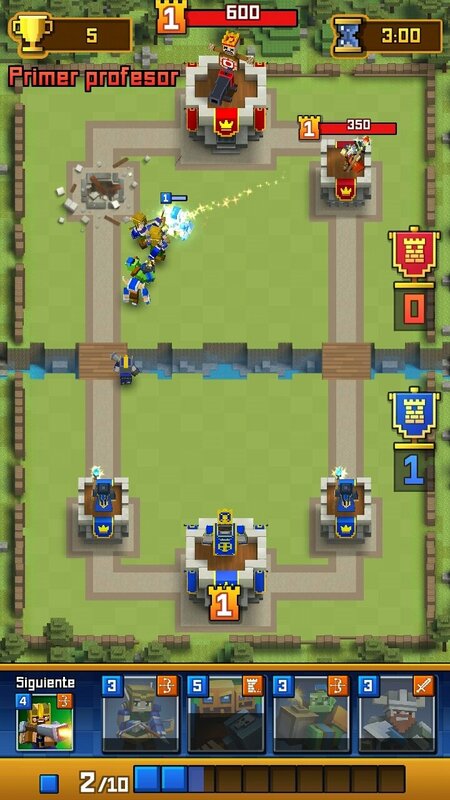 The latter, although it didn't reach the number of players of CoC, also has a huge community of fans that spend hours on end battling it out online in this multiplayer video game that combines card games with the real-time tower defense strategy genre. In fact, it's the rage among iPhone and Android users who are even downloading its APK to be able to play on their PC by means of emulators of the mobile operating system owned by Google. 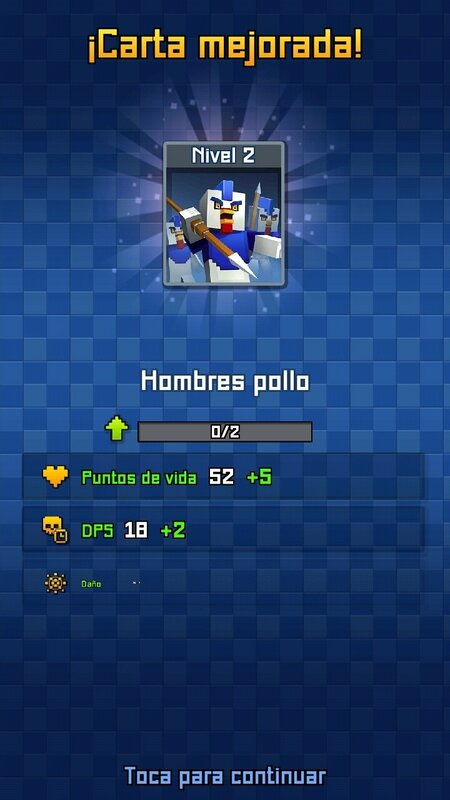 But just like what happens with other games of the likes of Minecraft, there are also plenty of apps that pay tribute to CR with versions that are based on the same idea. 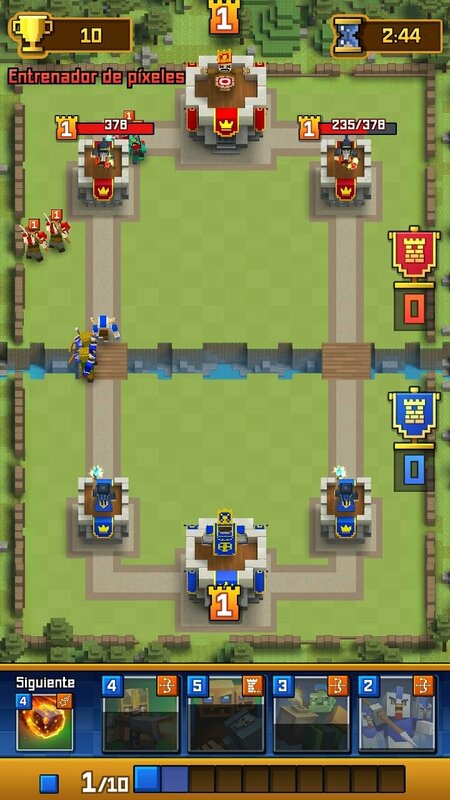 One of the most recent examples can be found in this Royale Clans - Clash of Wars, a very similar game that will delight you if you love playing Supercell's title. 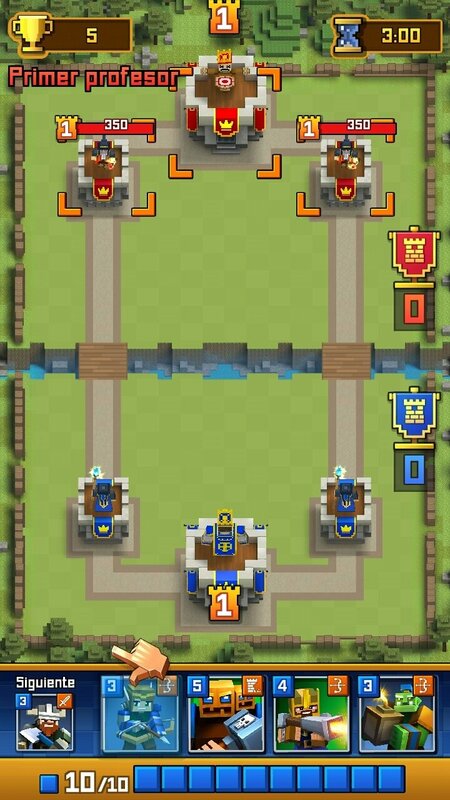 As we've said, it's based on an identical game system: cards with which you can build a team of warriors to attack your enemy's towers. 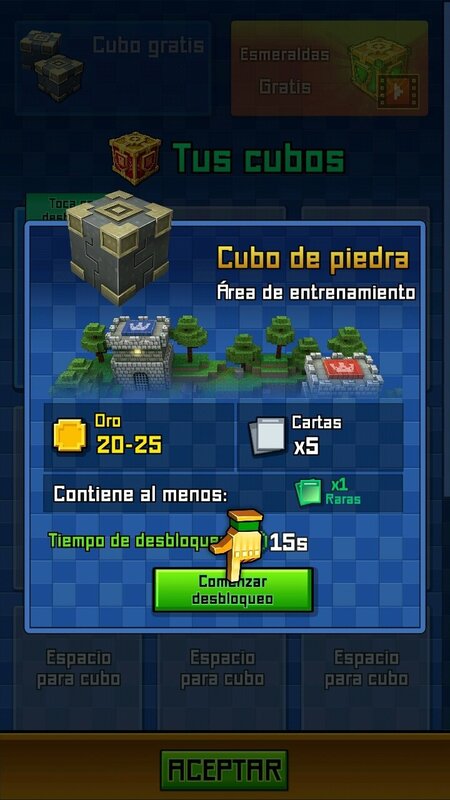 We've its dose of pixels, you'll find all sorts of military units such as knights, zombies, mummies, combat robots, giant lizards... as you can see there are some differences compared to the original game, although it's always a good idea to make changes introducing different kinds of units that don't make any sense. Create an invincible army and destroy your enemies. Dozens of tactical options and collectible cards. 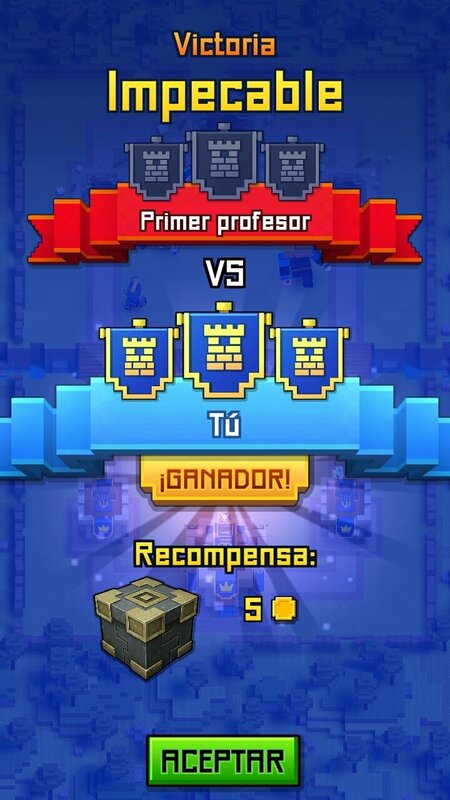 Real-time battles challenging hundreds of players. 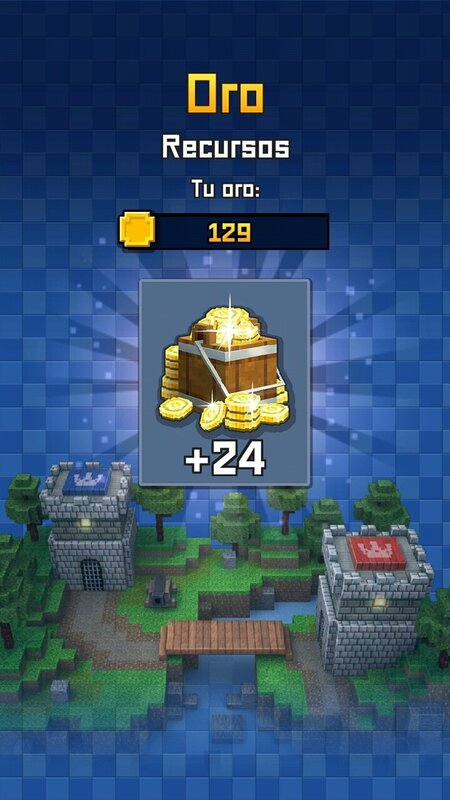 Win battles and manage to get hold of chests among a wide range of the latter containing cards, gems, and all sorts of treasures. Fun gameplay with original graphics that will take you to a scenario full of stunning battles. Create your own invincible army. Survive on different combat arenas. Use magic spells and special powers.